This entire Course will walk you through the most important part of that process…the product research. Without great product research, you won’t be able to find the right product. 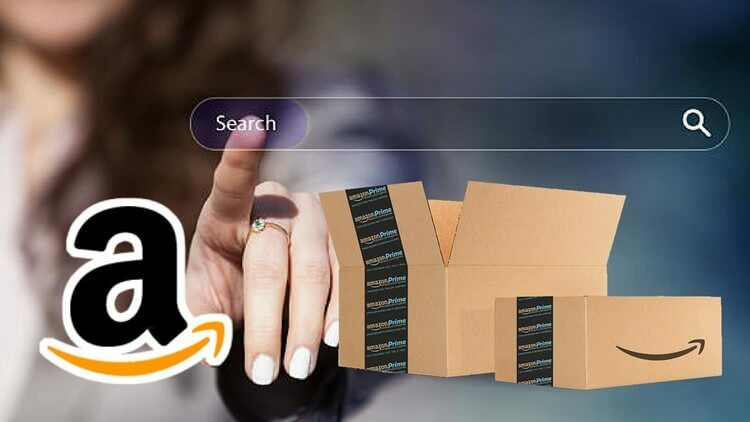 There are many products out there on Amazon’s marketplace that you can identify that have high sales & low competition. This Course will walk you through how to identify them so that you can get your own product manufactured just like that. Enroll Today. Find Your Perfect Private Label Product with High Sales & Low Competition Tomorrow.